From the art-rock of Ludus, Josef K and Hermine, this label of love provides a secondhand daylight for sonic treasures, maintaining the DIY spirit of their original record labels (New Hormones, Postcard, Salome). Alongside 70s and 80s curios, LTM puts out intriguing audio-books on Futurism, De Stijl and Surrealism, and the latest is by the irascible master blaster of the first half of the 20th century; Vorticist painter and writer Percy Wyndham Lewis. He was considered xenophobic for extolling a particular kind of Englishness that runs through to Factory, another label LTM licenses acts from. The readings of ‘A Crisis of Thought’ (1947) and ‘The Essential Purposes of Art’ (1951) are proud, punchy and provocative. ‘That The Enemy Speaks’ includes the waltz song ‘Sympathy’, which annoyed the hell out of Lewis as a bombardier during WWI, is an impish delight at the end by the compiler. 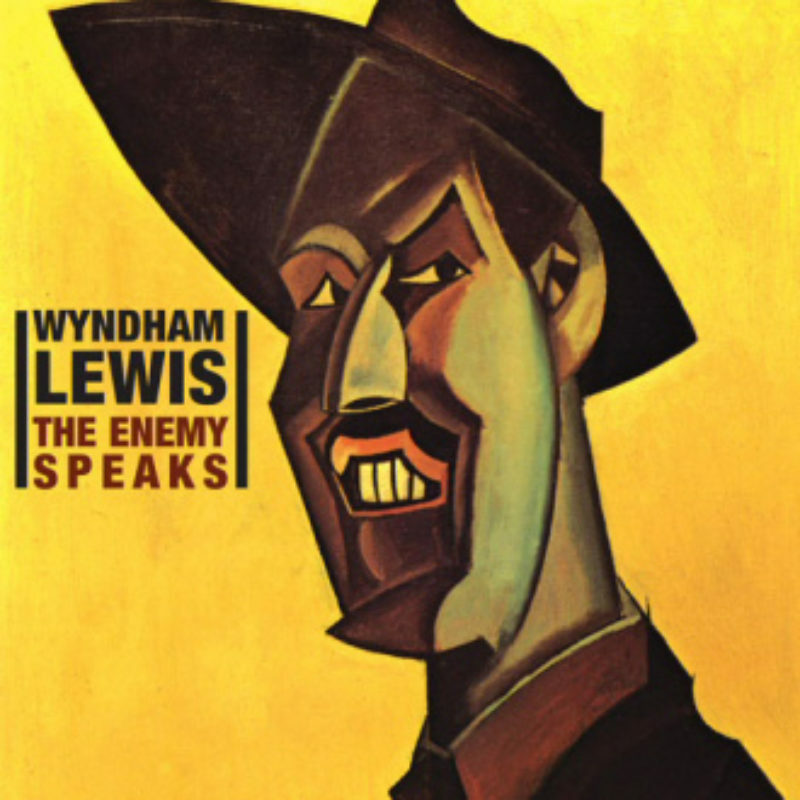 Margin walkers of ‘pessimistic enlightenment’ and ‘intellectual smartness’ should retrieve their overcoat and find Wyndham Lewis and LTM to be essential listening.